Milwaukee is famous for its beer, and few beers are more well-known throughout the world than Miller-Coors products. Most visitors to Milwaukee don’t realize that Miller was founded in the city and continues much of its production in the Miller Valley, which is located just a few minutes west of downtown. Unlike visiting most micro-breweries, where you can expect a short tour, occasionally interesting food options, and artfully decorated tasting rooms, a visit to Miller-Coors is more about the history of a major company and what it takes to mass produce beer. The historical component to Miller-Coors, especially parts of the production area from a long time ago, and access to its brewing facilities draw visitors from around the country. 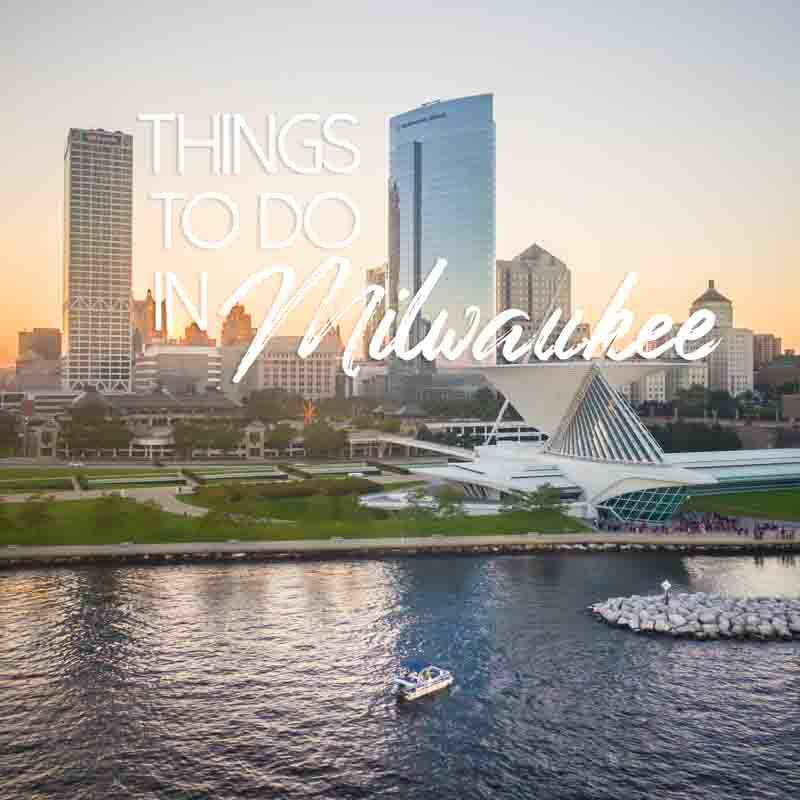 Next time you are looking for an inexpensive and fun activity in Milwaukee the recently update MillerCoors Brewery Tour should be on your list, and here’s everything you need to know about it! Miller beers probably need no introduction. 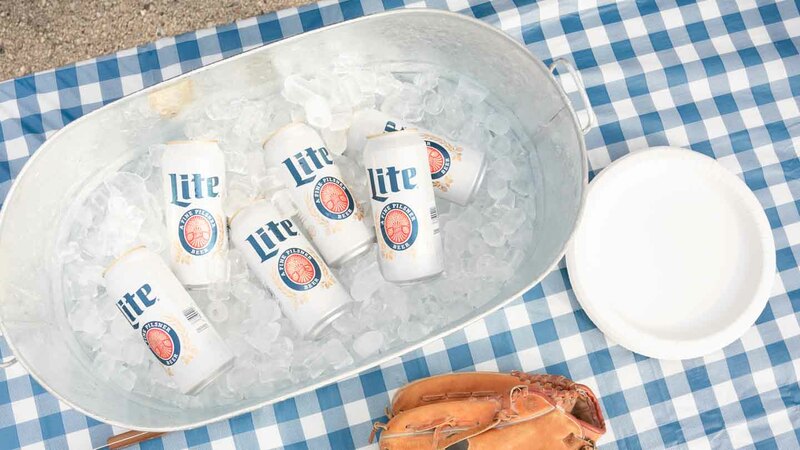 Whether you are in Milwaukee, somewhere in the United States, or in numerous countries around the world, you will most likely encounter a MillerCoors product at any number of local watering holes. These include Miller’s top sellers such as Miller Lite and Miller High Life, and Coors major hits like Coors Light and Coors Banquet. Popular brands such as Blue Moon and George Killian’s Irish Red are also owned by MillerCoors. Another local favorite owned by MillerCoors is Leinenkugel’s, which offers an assortment of micro-style beers in a variety of flavors. A visit to MillerCoors in Milwaukee will help you understand how one of Milwaukee’s famous historic breweries came to be one of the largest brewing operations in the world. Filled with history and a sneak-peak at the massive operations behind brewing tons of beer, MillerCoors is well-worth a visit. The format for tours just recently changed. Gone are the days when tours were free, but on a more positive note, tours have been improved to please customers, and you get more in return to ensure you get the best bang for your buck. Tours run every day from 10:00am through 3:30pm, and start every half hour, so you should have no problem just showing up and hopping onto a tour without much of a wait. For Wisconsin residents with valid ID, tours are $5, while out-of-state residents pay $10. Designated drivers and visitors under age 21 can go on the tour for free. With the bump in cost comes numerous changes to the tour. For starters, you will get a take-home souvenir glass and a coin which you can redeem at numerous area bars for a free beer. On top of that, the tour now provides a beer at the beginning of the tour and stops along the tour for beer tastings. After getting your beer to start the tour, you can expect to watch a short documentary about the history of Miller, then you go along a part indoor and part outdoor of the brewing facilities. This includes the historic underground caves where beer used to get stored, the cozy Miller Inn where guests have been entertained for decades, and a sneak peek into the modern brewing operations that are massive in scope, including the brewhouse, and the packaging and distribution centers. The tour ends with the option of getting more beer. Perhaps one of the neatest additions to the tour is the opportunity to sample some specialty beer options created by Miller Valley Brewing, which effectively is Miller’s experimental division. None of these beers are available elsewhere, providing yet another reason to stop at Miller for a tour. Group tours are also available if you reserve ahead of time.